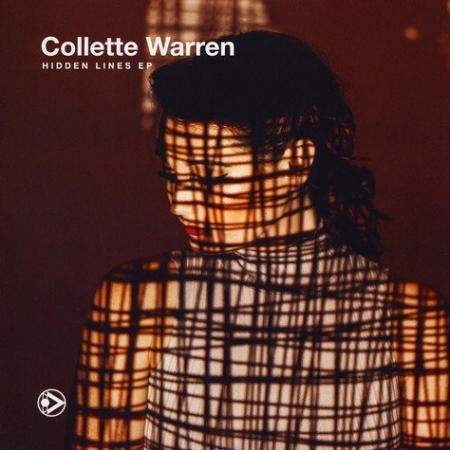 Collette Warren has long been one of the most sought after vocalists in Drum & Bass. She has a tone, style and charisma all of her own and her latest release for Innerground, 'Hidden Lines EP', aims to showcase that diversity and eclecticism to the highest level. We then move on to 'What You Do' with Random Movement and Charli Brix. From the first bar this has the Random Movement rubber stamp of quality all over it. Another stripped back track that lets the vocals really come to the fore and let the harmonic tennis between Collette and Charli really get into full swing. The mighty Calibre is Collette's weapon of choice for the penultimate track on the vinyl release entitled 'Broken Glass' - and what a weapon! Big beats, amen breaks and a b-line to die for! And the final track on the vinyl package is 'Betrayal' featuring Quadrant & Iris - a forward-thinking, fresh track blending multiple elements together in perfect harmony. 'Hidden Lines' has garnered support universally across the genre from major online portals such as UKF and Skank&Bass picking up 'One Exception' and 'What You Do' for online premieres respectively and 'Betrayal' receiving airtime from Rene LaVice on his BBC Radio 1 DnB show.